On April 1, 1997, we released our first wine; 1995 "Z" Zinfandel. For the next twenty years our focus has been red wine. Our explorations have taken us from Alicante Bouschet to Souzao to Tannat to Zinfandel. Viognier represents our first white wine. We chose Viognier because it is a warm climate white and fruit from the River Junction appellation was available to us. 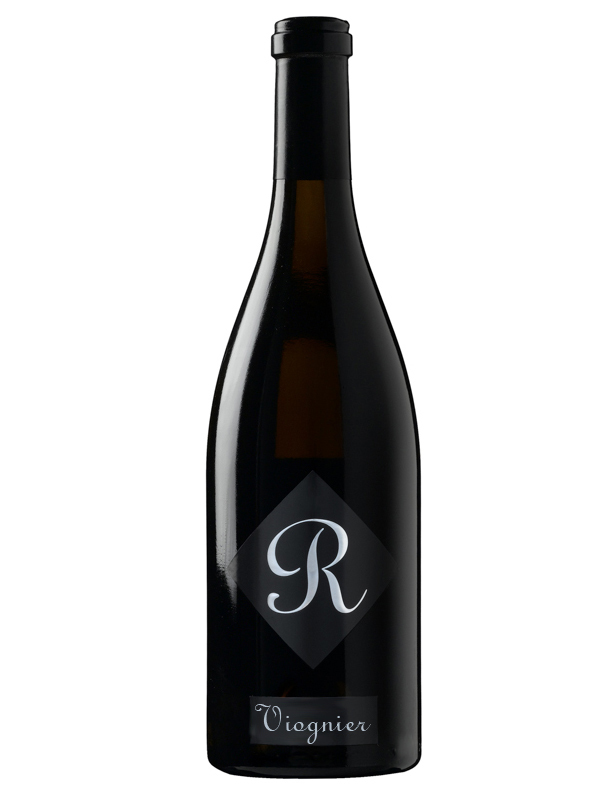 Fermented in stainless steel to retain Viognier's tropical fruits character and finished in barrel to hasten clarification and secure these flavors has produced a wine we are proud to present as our first effort in the world of white table wines. The 2018 Viognier has a pale straw color and crisp youthful hues. The aroma is big and very volatile. Scents of peach, apricot, nectarine, and mango dominate the aroma. There is a hint of citrus and grapefruit and if you look for it a bit of crème brûlée as it warms in the glass too. On the palate this wine delivers stone fruit with subtle notes of oak with a rich viscous texture. The alcohol of this wine is restrained and the result is a finish that is soft, supple and juicy.